The Langmore salon is a high end salon which offers our guests exceptional customer service. With our high quality products, advanced education and passion for the industry we guarantee we will exceed all of our guest expectations. Our staff will work with you every step of the way to achieve the look you desire, while educating you on how to maintain your look on a daily basis. 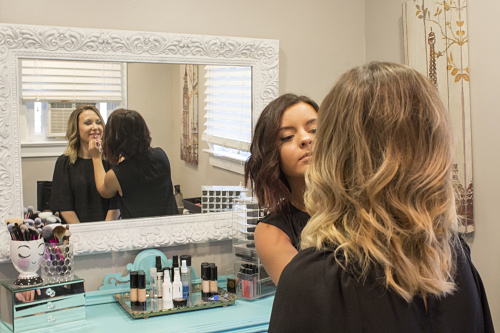 Our goal is to not only provide you with the best look but to make you feel great from the inside out.